Water purification can remove waterborne bacteria and protozoa from your drinking water, viruses and cysts, and reduce chemical odours and toxins. 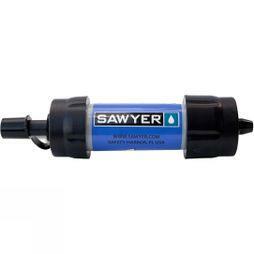 We offer a number of methods in case you need them, from water purification tablets to water filters. Our water purifier range has been developed by Lifesystems, MSR, LifeStraw and Katadyn to give you safe drinking water, even from the dirtiest sources. There are many environments when camping or travelling where you won’t have guaranteed access to safe and clean drinking water. Buying bottled water is always an option but you can never be sure of the source and, if you’re concerned about your impact on the environment, they’re far from ideal. 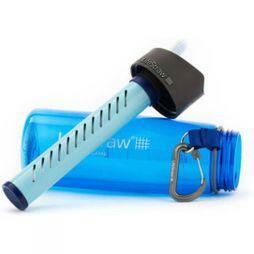 But no matter where you are, drinking water from lakes or streams carries potential risk, so a good water purifier is always a sensible addition to your rucksack. 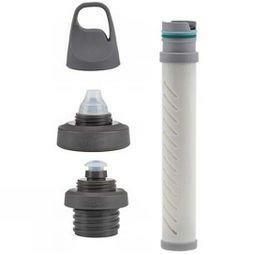 Whether you need water purification for travelling or a water filter for camping and walking around the UK, we have a range of options.